NEW YORK -- Calling all avid book readers! The week of "bookend" events, the Brooklyn Book Festival and BKBF Children's Day, starts citywide now through September 19. The Brooklyn Book Festival (BKBF) and Brooklyn Book Festival Literary Council have released the schedule of the 11th Anniversary festival events, bringing together acclaimed and best-selling authors for NYC's and the nation's hippest event celebrating the written word. The festival welcomes back AT&T as its major sponsor. The Brooklyn Book Festival (BKBF) and Brooklyn Book Festival Literary Council continue to add acclaimed and best-selling authors to its sparkling line-up of national and international authors slated to take part in the Brooklyn Book Festival, NYC's and the nation's hippest event celebrating the written word. The festival welcomes back AT&T as its major sponsor. The city's largest free literary festival, the Brooklyn Book Festival is one of the country's premier international book festivals, drawing tens of thousands each year to the global creative capital of Brooklyn, NYC. The 7-day festival launches with a week of city-wide Bookend Events, a Children's Day celebrating childhood literature and finally Festival Day -- a day-long literary extravaganza with more than 100 panel discussions and reading on 12-stages and a vibrant outdoor Literary Marketplace. 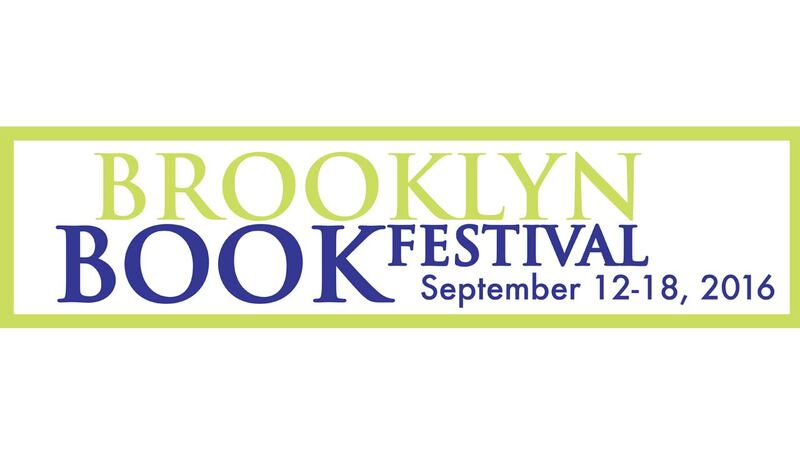 Visit www.brooklynbookfestival.org for the schedule of Festival events.